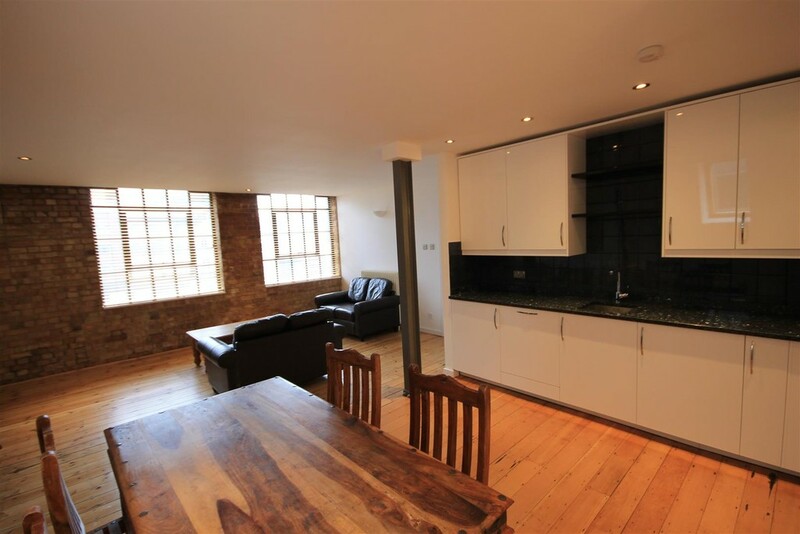 A spacious one double bedroom apartment found within a converted warehouse, located short walk away from the popular Brick Lane and Spitalfields market. 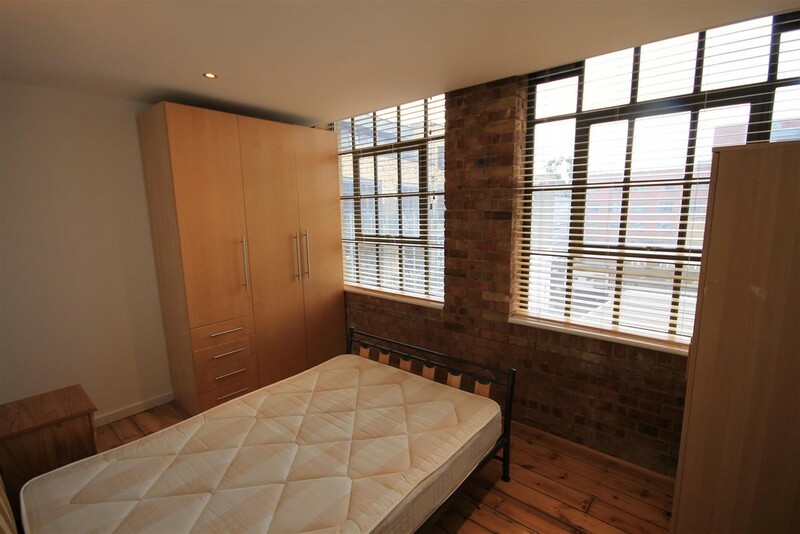 This warehouse apartment has been finished to the highest of standards throughout and retains allot of it's original features including original hard wood floors throughout and exposed brick design. 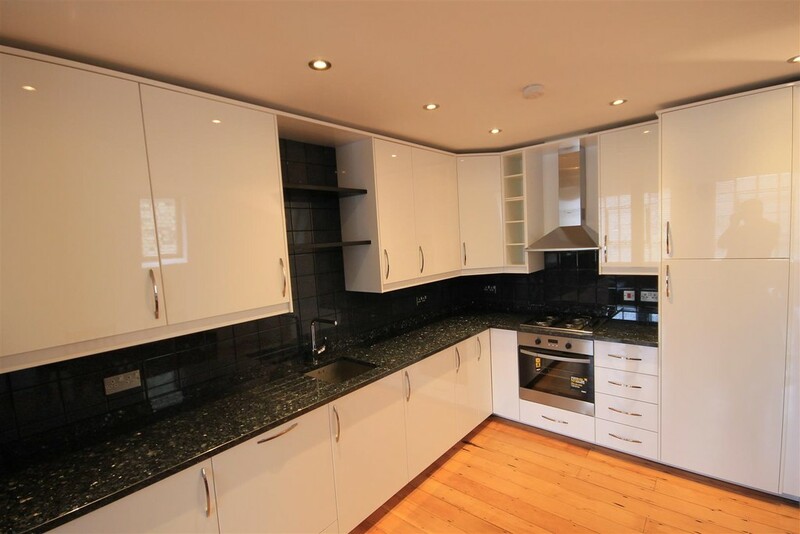 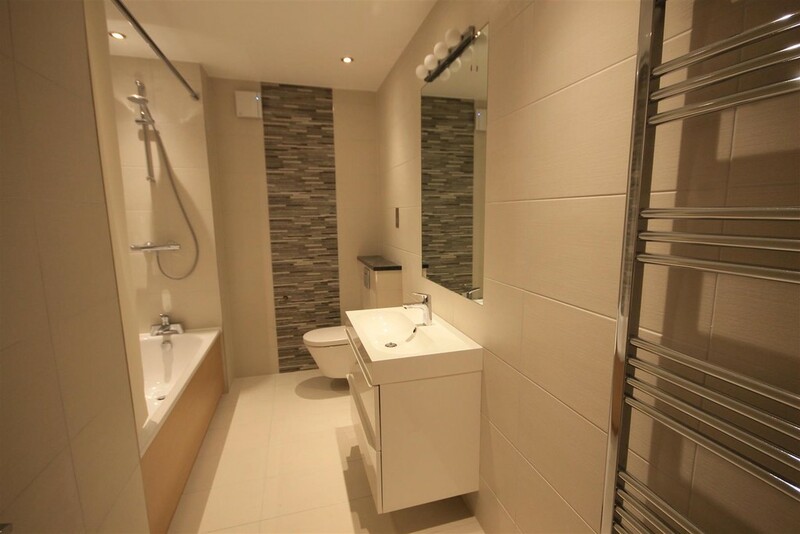 Comprising large double bedroom, brand new bathroom and a spacious open plan kitchen/ living room which is perfect for entertaining. 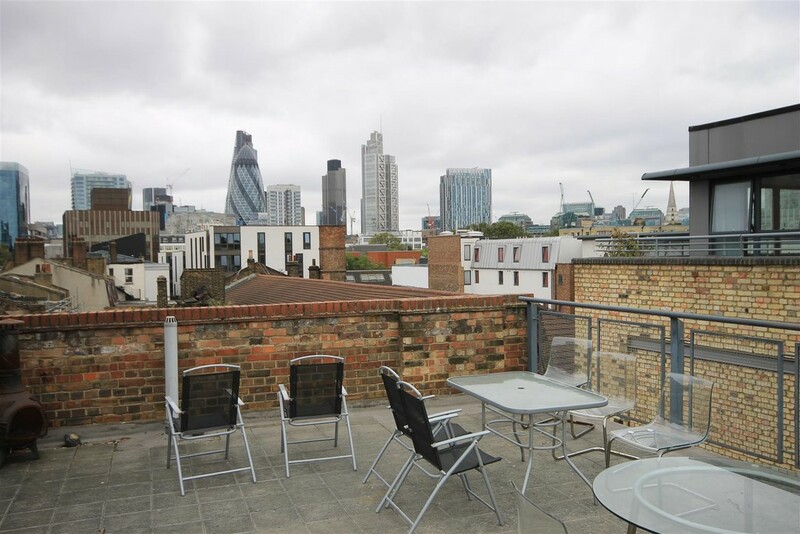 The apartment further benefits from a shared roof terrace offering incredible views of roof tops and the Gherkin. 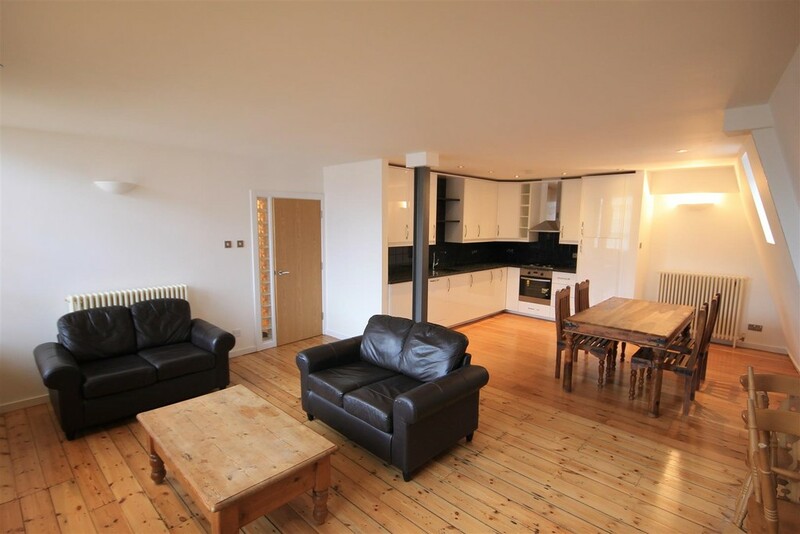 Nexus House is perfectly located with short walks to the transport links of Aldgate East station (Hammersmith and City and District line) and local buses.